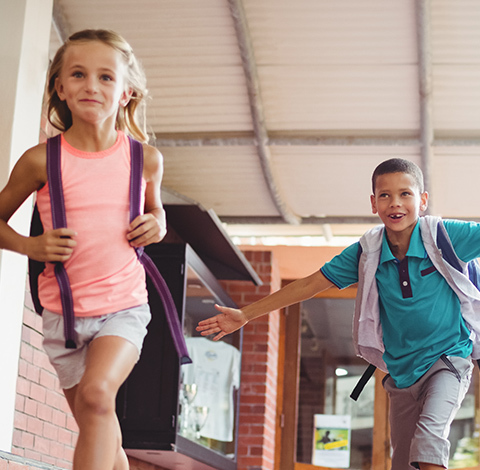 The safety and security of students has always been a top priority of every school district. In today’s changing world, school administrators must find a way to provide enhanced security while maximizing limited budget dollars. Our Video Capture System has assisted schools in the US in achieving both of these goals. Why purchase many surveillance systems for your school district when only on VCS is needed? By combining state-of-the-art and in-house software expertise, VCS allows you to view live and archived images form any camera in your school. Incidents happen. It’s nearly unavoidable. 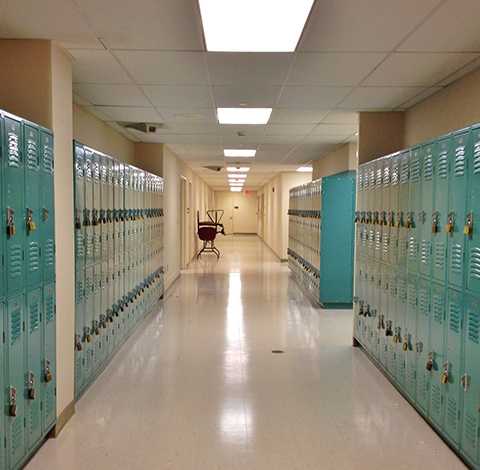 Have some peace of mind knowing every corner of your school is being recorded. This guarantee will help eliminate and reduce costs of potential lawsuits.